They say when blessings start coming, they pour and for the Triplets Ghetto Kids, American rapper French Montana unlocked the tap. Just as the youngsters are yet to get over their US project with the star, they were greeted with exciting news. 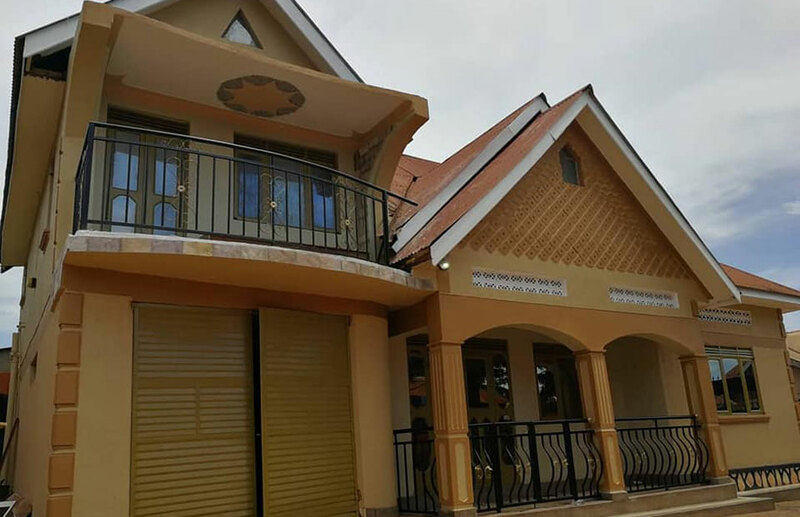 At the start of this week, the dancers’ manager Dauda Kavuma surprised them with a house, which he said was a gift from French Montana. What we gathered is that the rapper bought the house and paid all the bills to have it remodeled to house the young dancers. What can we say, they earned it.